This guide uses cognitive behavioral therapy (CBT) techniques to help you begin to recognize the impact your thoughts have on your behaviors. 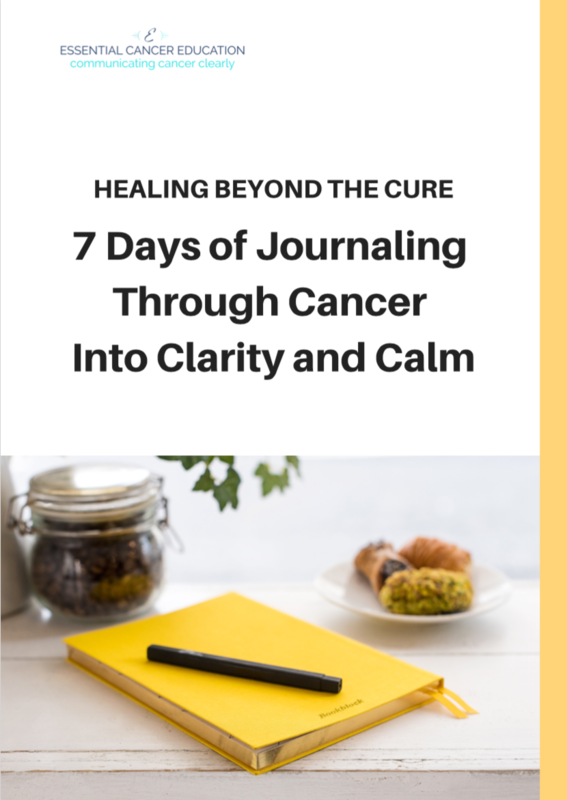 Over the course of the next 7 days, you will begin to identify thoughts that may be holding you back, and learn to replace them with helpful thoughts that can aid your emotional healing process. It’ll only take a moment to fill in your name and email, and I promise your email address is safe – this is a spam-free zone!